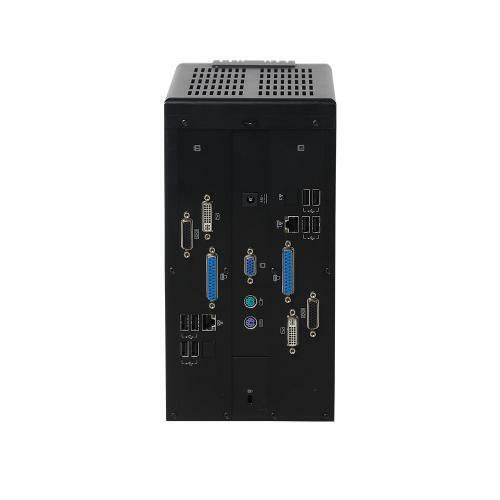 USB 2.0:2*5, USB 3.0:2*1, Serial Port:2(4 serials to expand for each), PS/2 Port:2, Audio:1 line-out x 1 and 1 Mic-in, Display Port:1 VGA and 2 DVI-I. The two mainboards are both configured with high performance CPU. 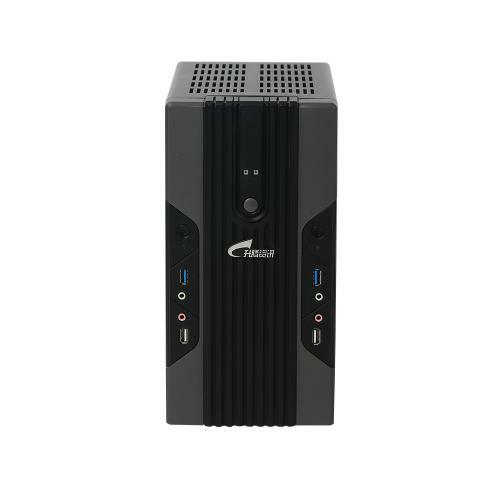 Support two standalone operating system running at the same time with interfaces, network, RAM, storage and computing separated thoroughly. 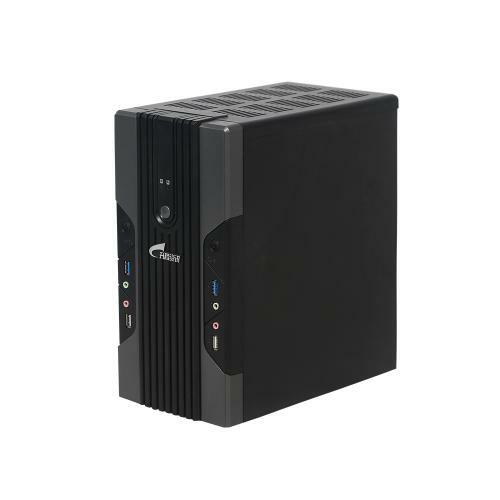 Each mainboard has 4 serial port, 1 parallel port, 5 USB 2.0 port, 1 USB 3.0 port, 1 DVI-I port. Widely support Citrix ICA/HDX, VMware PCoIP and Microsoft RDP.